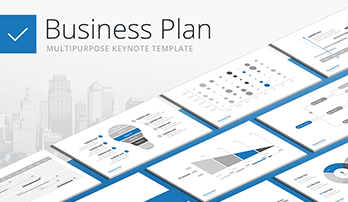 Weekly monthly planner template for Keynote - Download Now! Why is planning your work and business so important? how do you know that you are already there. Such understanding will give you the opportunity to plan your work and move in the right direction. A proper understanding of priorities and the use of the Weekly monthly planner template allow you to determine what and in what order should be done. assess how far you have managed to progress and adapt to a changing situation. Thus, having weighed all the pros and cons and having made a decision, the director will be able to find the best way of action and develop a method of control over how to move in the right direction. Business planning is a set of measures aimed at examining the past, current and future state of the company. The essence of business planning is the determination of goals, objectives, development prospects, analysis of the ways of new projects implementation, the potential profit and risks of the company evaluation. To cope with this task easier and more efficient, you can use the Weekly monthly Keynote planner template. When you need to stand out from the crowd and prove yourself as a leader, or present an informative weekly or monthly plan, your ideas should sound so that they are heard. This template is a set of 50 modern slides for Keynote software. 10 color themes are available; thus, you can choose the one that suits your company better. They are multipurpose, but have minimalistic design that will help to focus your presentation. Its design is creative, yet it is not overloaded. Therefore, your audience will be fully involved, and you will be able to present the essence of your arguments. 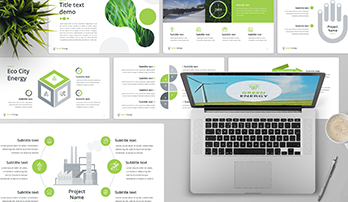 This creative template is filled with 50 unique slides, a set of charts, SWOT and PEST analyzes slides, pricing tables, and infographics. The slides are well-organized and help to place information logically. Thus, you can describe the topic consistently. High quality. We provide a professional template of high quality working with which you can be confident that all your projects will be perfect in any case. No matter what device you choose to demonstrate your project, there won’t be visible defects. Built-in tools. Also, all vector elements are fully editable, so you can work quickly with options for auto-adjusting photos (size, transparency, shape, drag and drop, etc.). Modern design. Design is an important part of presentation creation. 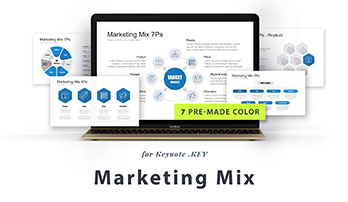 Too vivid and bright color theme can spoil the impression and ruin the presentation. Therefore, we use a minimalistic design – a popular modern variation. A multipurpose template. This slide is perfect for the presentation of monthly, weekly plans. Premade easy-to-use slides. If you want to demonstrate an efficient professional work with office tools and a high level of computer skills, this template is made for you. Simplify responsibilities, save time, and create modern informative plans. If you choose these slides, you’ll get the assistant that will not only support you image at a conference or meeting, but also create a positive impression and attract listeners’ attention.